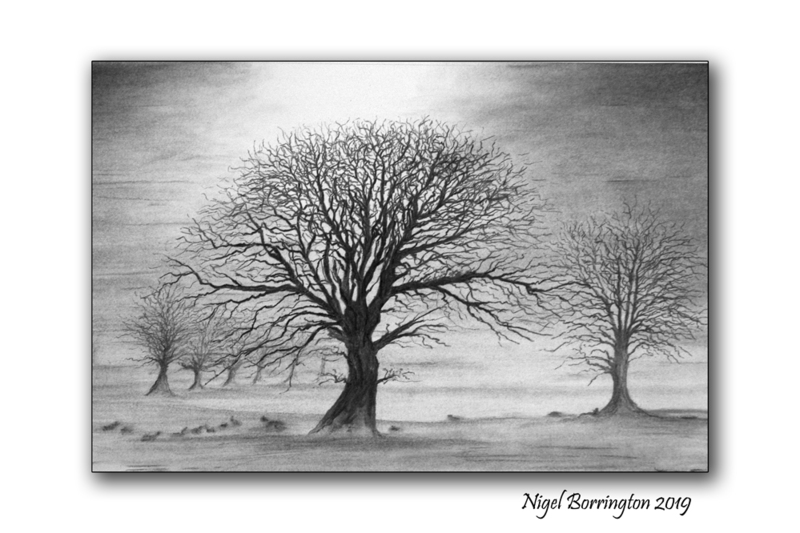 This entry was posted on February 6, 2019 by nigel borrington. 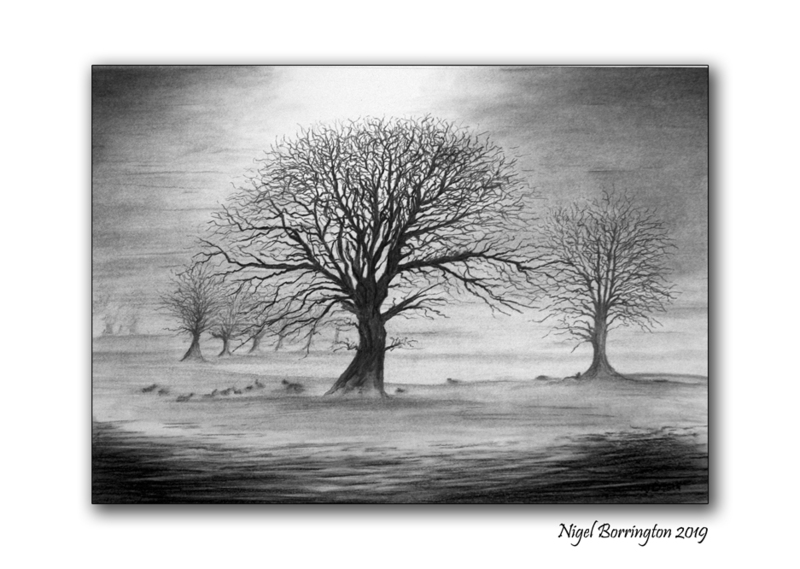 It was filed under art, Art skills, charcoal, drawings, Irish Landscapes, Landscape, Nigel Borrington, Pastels, Solo images and was tagged with art, charcoal, drawing, Kilkenny, Landscape art, Nigel Borrington, painting, Pastel, trees, winter. I prefer the original; it’s both beautiful and mysterious.